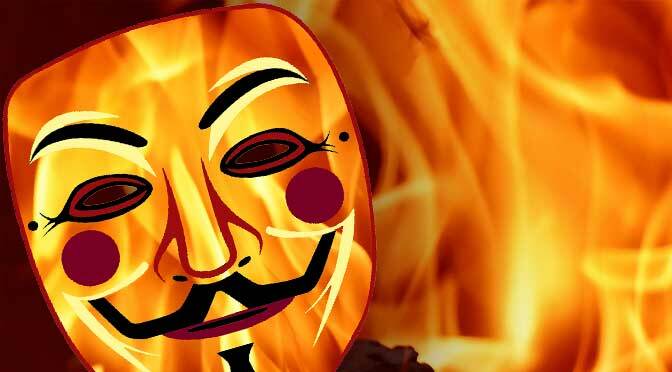 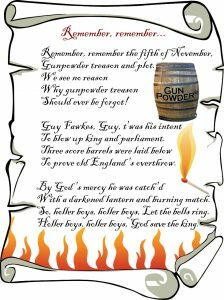 Although dwindling in popularity compared to Halloween, the 5th of November is still celebrated in many parts of the UK. 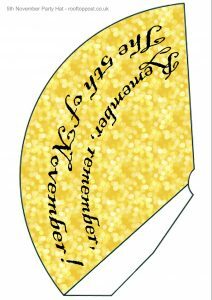 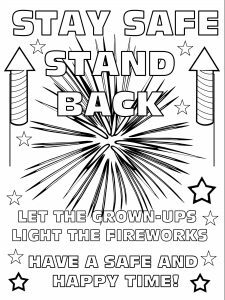 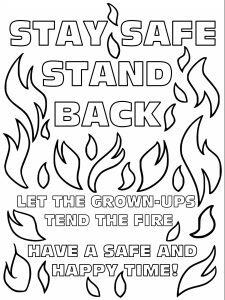 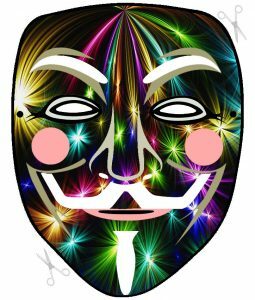 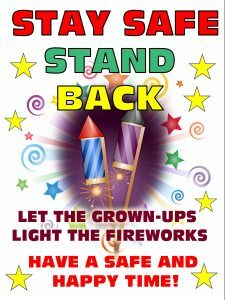 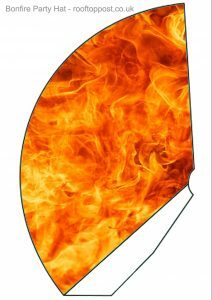 We’ve created a handful of printables with this in mind and whether it’s “Bonfire Night”, “Guy Fawkes Night” or “Fireworks Night” in your house, we hope you find them useful. 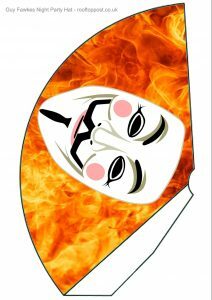 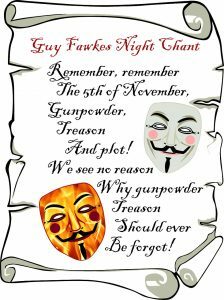 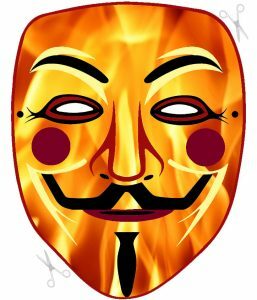 If you’re looking for a printable version of that famous Guy Fawkes Night chant, ours are below. 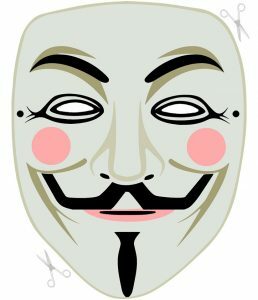 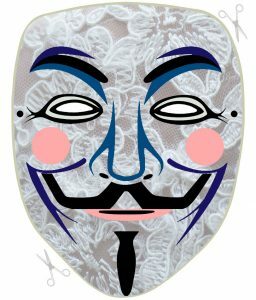 They’re a great way to add to the 5th of November decorations.